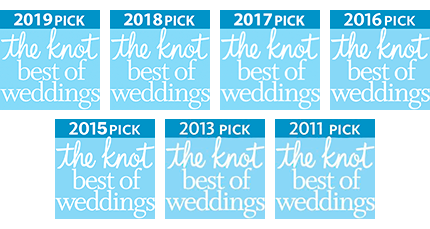 You’ve picked the perfect dress, a beautiful venue, gorgeous flowers, bridesmaids dresses you love and a talented photographer to capture it all. What they will also be capturing are you on one of the most important days of your life. Having truly professional hair and make-up services is an investment that will be with you forever. Hair and make-up that is perfect at midnight after hours of tears, laughter and dancing. What is professional make-up? It is a dance of highlights and shading invisible to the eye on one’s face that brings it to full beauty and photographic symmetry. My team and I are true professionals. We all have years of experience not just in bridal. We also work for advertising, editorial, television, video and runway. 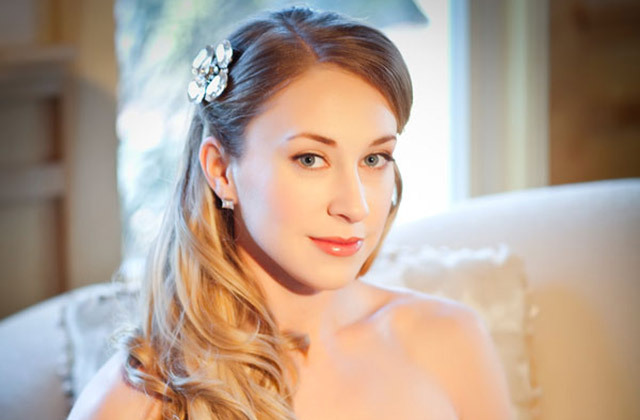 Our professional hair and makeup services for the bride. Our professional hair services for the bride. 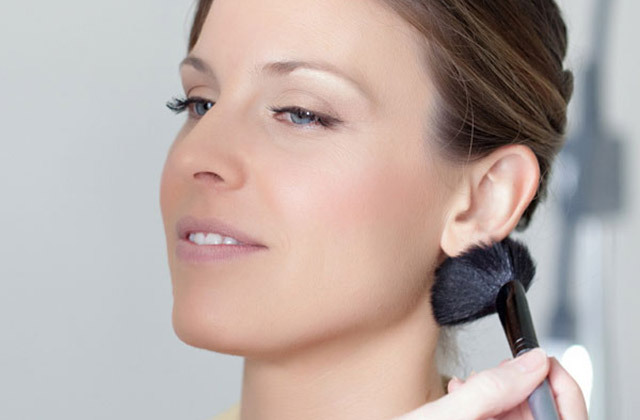 Our professional makeup services for the bride. 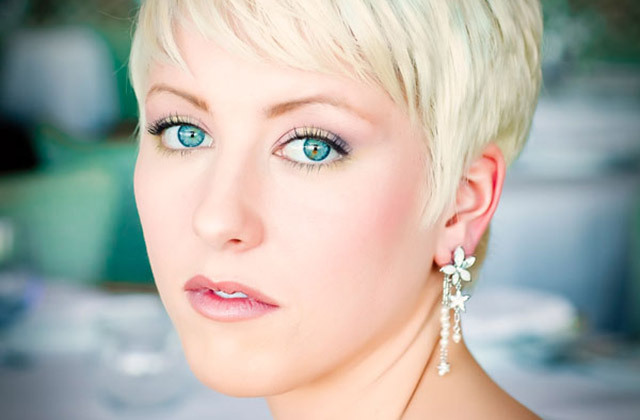 Our professional hair and makeup services for the Moms, bridesmaids and all others. Our professional hair services for all others of the wedding party. 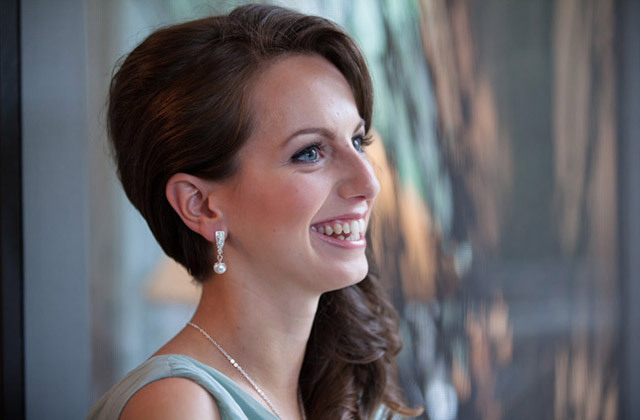 Our professional makeup services for all others of the wedding party. Flowergirls under 10 blush and lip gloss is complimentary if desired. There is a four person per-service minimum unless other arrangements have been made and agreed upon. Prices do not include gratuity. Gratuity will be added for parties starting before 9:00 a.m. at the standard rate of 20%. All prices includes airbrush make-up, individual lashes, travel to site (Falmouth to Orleans, Cape Cod) the hiring of associates, drafting a detailed schedule of services for wedding party, and all e-mail/phone communications. A trial run with bride for both hair and make-up is to be conducted at least three months prior whenever possible. Cost is $160.00. Just hair $85.00 Just make-up $85.00. A $200.00 nonrefundable deposit is required to hold the date. This will be applied to bride’s day-of balance only. (Bride will only owe $80.00 day-of-wedding). Personal checks must be received three weeks’ prior to wedding date; otherwise cash/money order, certified check only day-of-wedding. All payments are to be paid by bride only for accounting purposes. Bride will not hold Lisa or any of her associates, responsible for any property or personal damages.